Anna Birkás founded Village Ecosystems to provide essential service for water design and construction, especially as it relates with energy, nutrients, and ecosystems. 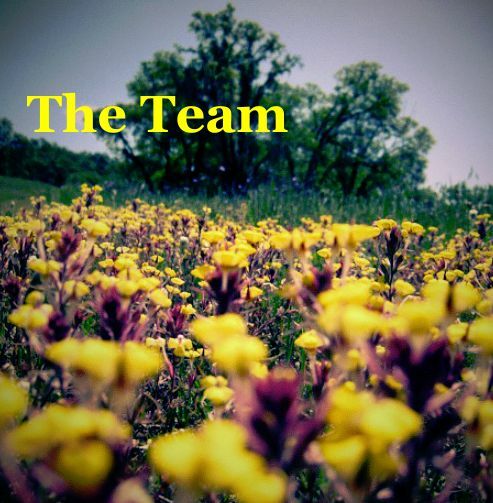 She brings together a team of professionals, each with their own specialization. Together we offer the best in water design for a sustainable future. Anna Birkás has her M.S. in Hydrology, B.S. in Environmental Ecology, and is a licensed general Building Contractor. 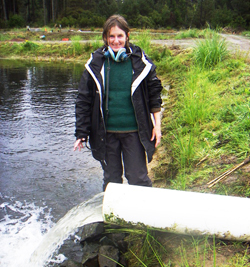 She has worked in watershed sciences, ecology, and construction for 19 years. She is proficient in hydrologic and soils analysis, ecological composition, construction and materiels, codes and permitting, and team leadership. 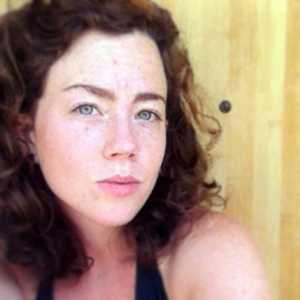 Meg McDaniel has a history in art production and business management. She started & co-owned Young Blood Productions, an award-winning professional theater, as well as started and co-owned an annual charitable art event, called Femme, for 5 years. She became passionate about ecological design while she WWOOFed throughout California, Colorado, and Massachusetts and gained her Permaculture Design Course Certificate from Occidental Arts and Ecology. 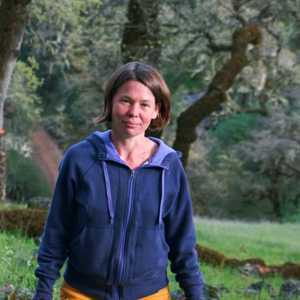 In 2013, she managed a Biodynamic commercial herb farm in Sebastopol. 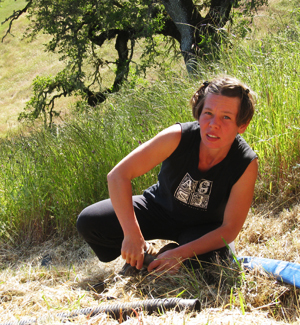 Since moving to Ukiah, she has consulted for, designed, and implemented native and permaculture landscapes in the area. Currently, she lives at Seven Oaks Permaculture Homesteading Institute and works to create a culture of sustainable living with a deep and artistic sensibility. Noah Cornell graduated from Bard College in 2000 with a degree in Cultural Geography and Sustainable Agriculture. 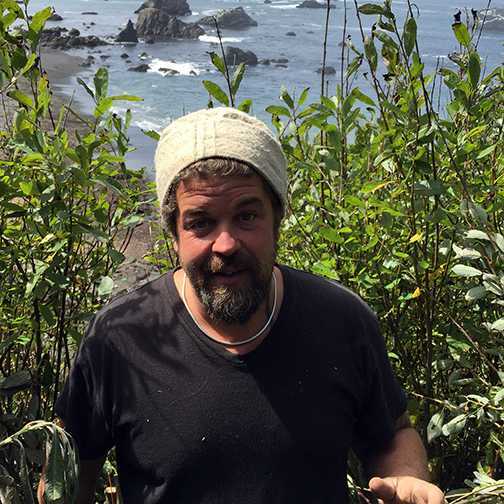 He has worked professionally as an organic farmer, stonemason, kayak instructor, and environmental educator. 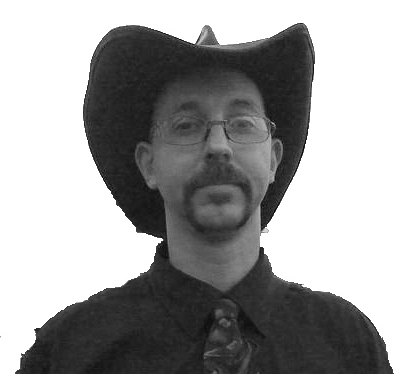 He works as a project manager for water conservation and land use projects and consults on farm planning and cannabis policy. His water conservation related construction projects integrate stormwater with stone masonry and metalwork, recycle greywater into the landscape, and capture rainwater. His primary focus has been to develop low input, high quality management systems that focus on building the biological health of the soil. Lee Marder has M.S. in International Agriculture, and BAs in Environmental Studies and Anthropology. He works at Village ecosystems doing farm planning and regulatory compliance. Previously he spent over 10 years as Round Valley County Water District's Manager working on creek restoration projects and groundwater studies, and 6 years as the Round Valley Indian Health Center's Farm Supervisor. 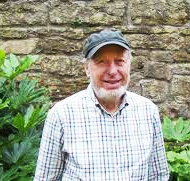 He has taught and worked in Farm, Production and Plant Management in Fiji, Samoa and Hawaii. 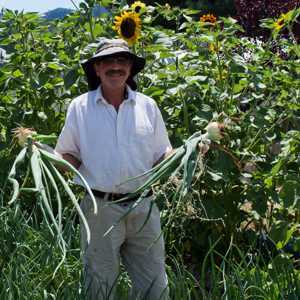 He is proficient in building (experienced in straw-bale), irrigation, landscaping, and farming practices. Teri Jo Barber of is a registered Hydrologist with the American Institute of Hydrology and licenced stormwater practitioner. She has a M.S. Watershed Management and a B.S. in Water Quality. Teri Jo has 23 years experience implementing bioengineering jobs in streams and roads of Northern California using native plants and materiels. She provides expertise in ecology, hydrology, storm water, permitting and construction management. ridgetoriver.com. Jason Brenner is a graduate of the Carnegie-Mellon University with a Bachelor of Architecture degree. 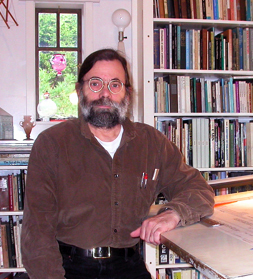 He has over 28 years experience in architectural design and building crafts and specializes in environmentally responsive design, historical restoration, adaptive re-use and infill development. His approach is engaging, up lifting and proactive.